« KPLU WEBSITE FEATURES FORREST ! 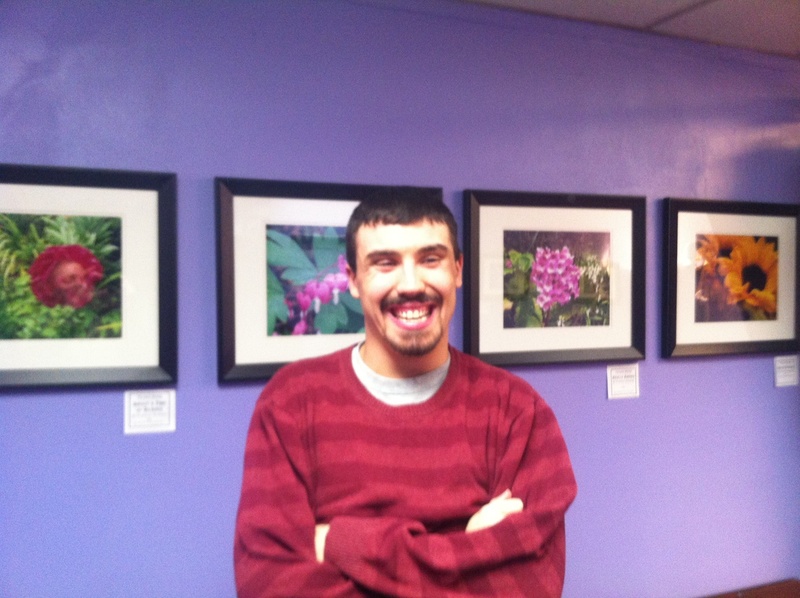 Forrest had a wonderful opening at the NW Special Artists exhibit in Edmonds , WA! The show will be on through September 30- please drop by if you can! And thanks to everyone who made this show possible and who came and supported Forrest and all these amazing artists!